We provide a safe and loving environment while parents are worshipping God. Our babies and crawlers are together, while our toddlers are separated from the little ones. The nursery is offered during all of our Sunday and Wednesday services. Dedicated teachers partner with parents to teach the praiseworthy deeds of God in the Bible and to show their need of trusting Jesus Christ. Our desire is to invest in their lives and trust God to touch their hearts through His Word. Classes allow children to worship and develop spiritual formation at their specific age level. Children are gradually introduced into the adult worship services. Wednesday night is our evening with Awana Clubs for three-year-olds through Grade Six. Awana offers a fun, proven approach for early evangelism and discipleship. Scripture-based programs and exciting games attract families, promotes Bible literacy, and helps kids develop lifelong faith in Christ. 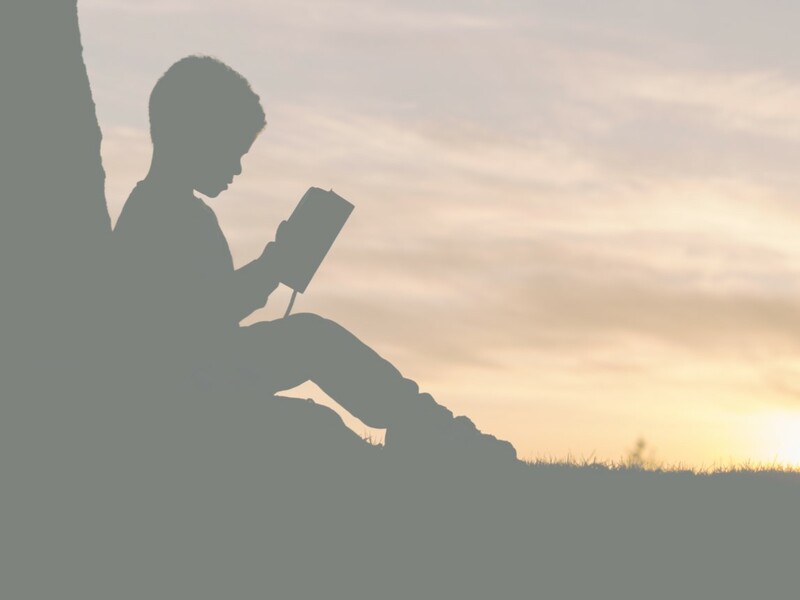 Knowing every child is uniquely created in God’s image, our Children’s Ministry is committed to helping all children learn about God’s love. Children with special needs are individually supported to ensure a safe environment and conducive to learning in a way that is accessible to them. If you have questions about our Special Needs Ministry, please contact us. We place a high value on safety and security in our NP KIDS Ministry at North Park Baptist. In the nursery through kindergarten classrooms, each child has a name tag with Family ID #, allergies, or special instructions. Parents receive a matching Family ID # card to pick up their child(ren). Be assured that every volunteer has been background-checked, trained, and equipped to serve your family. 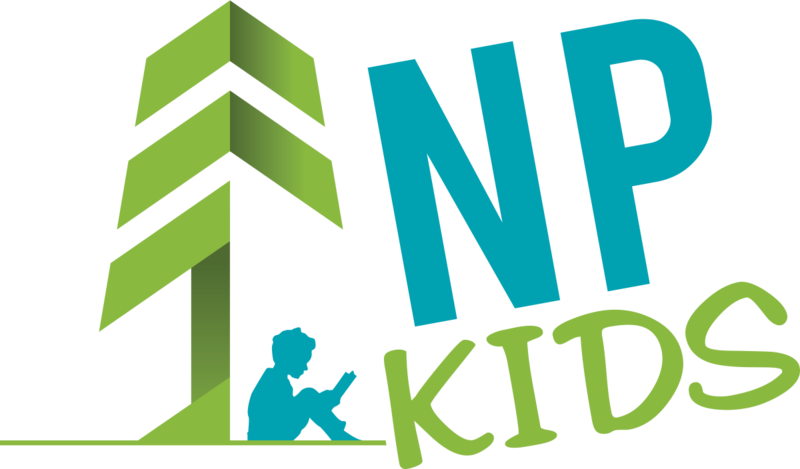 For further information about our NP KIDS children’s ministry or to get involved, please contact Lisa Kresge.